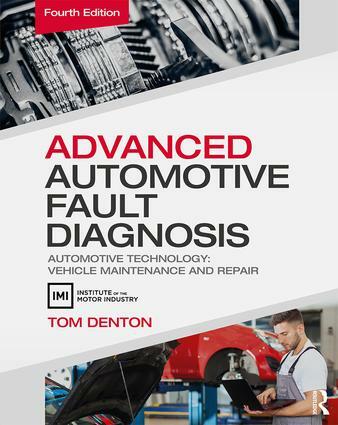 The new edition of Advanced Automotive Fault Diagnosis is now available to borrow from the Docklands Library. Online access at Docklands on-campus. Ask Library staff. Database, updated monthly, with access at Docklands campus only. See Library staff to log in. Best with Google Chrome. Search our catalogue for Motor Vehicles to see what's on the shelves on this topic. Use specific keywords (see the list on this page) to refine your search. Automotive mechanics by May, Ed,, author. Publication Date: 2016 - 4th ed.